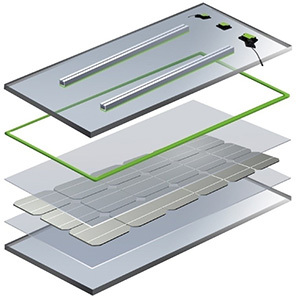 In the global PV market, the double-glass panel assembly is increasingly becoming one of the main products of choice for assembly manufacturers. Every year a large number of double-glass panel assemblies are manufactured, assembled and launched into the global market. As a result, H.B. Fuller is committed to safeguarding the efficiency, safety, endurance, adhesion and sealing of the assembly process. As the leading global manufacturer of industrial adhesives, it is our honor to share our TONSAN adhesive products, which have a wonderful reputation in the PV industry. 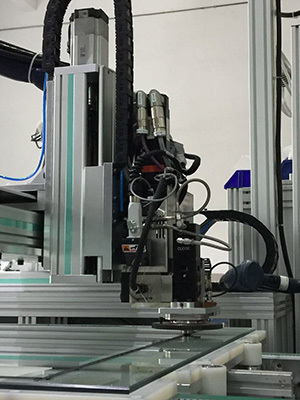 The elastic adhesion between the double-glass panel assembly can resist deformation between the support and glass because of temperature differences while simultaneously meeting the requirements of mechanical loading. This includes conditions such as wind loading and snow loading, thereby guaranteeing reliable installation of assembly in outdoor environments. The TONSAN 1522 double-group branch support adhesion, which has a volume ratio of 10:1, is ideal for the special glue-removing equipment developed by our company and significantly enhances production efficiency for our clients. The TONSAN BUTYL product serves as the first line of defense in double-glass panel assemblies because of the reliable sealing and effective insulation. It furthermore can enhance the insulation effect and has a certain degree of elasticity, creating a buffer that protects the assembly edge from damage. 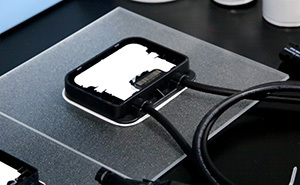 However, this does not affect the surface cleaning during the operation process. The TONSAN BUTYL series products use PIB as the basic material, which is easy to use without solidifying. In fact, it ensures plasticity and viscosity for the entire life of the product. The TONSAN 1527 solar battery assembly professional sealing agent is the key material in the adhesive layering press piece and junction box. This ensures long-term and reliable sealing and adhesion, and furthermore protects the assembly from being affected by the environment. The TONSAN 1521 solar power assembly junction box embedment helps improve the insulation level of the junction box and the radiation capability, prevents the diode from short-term overheating risk, and reduces the use cost when compared to a non-embedment junction box. 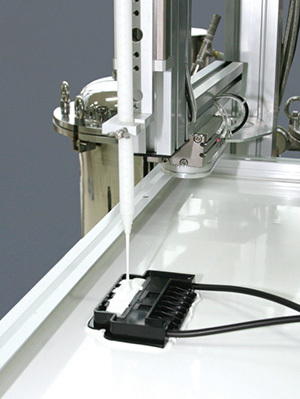 TONSAN simultaneously developed the corresponding glue-removing equipment, designed specifically to work with TONSAN adhesive products so as to achieve perfect adhesive sealing and protection. As the global manufacturer of adhesives used in the PV industry, H.B. Fuller TONSAN continues to provide state-of-the-art, innovative sealing and adhesive solutions to help create a better tomorrow for clients and partners alike. For more information about H. B. Fuller TONSAN PV products, visit hbfullerengineering.com/clean-energy.